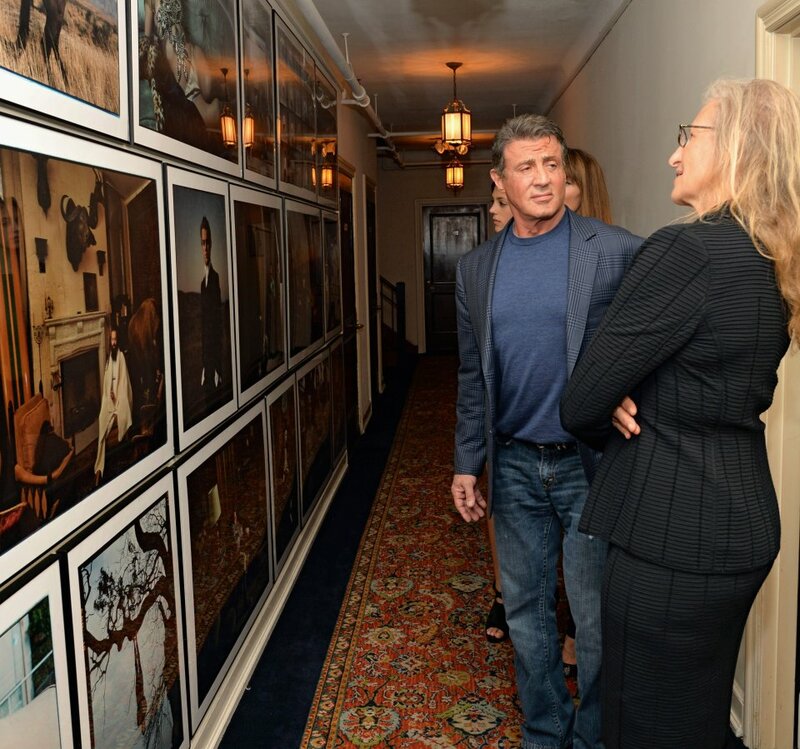 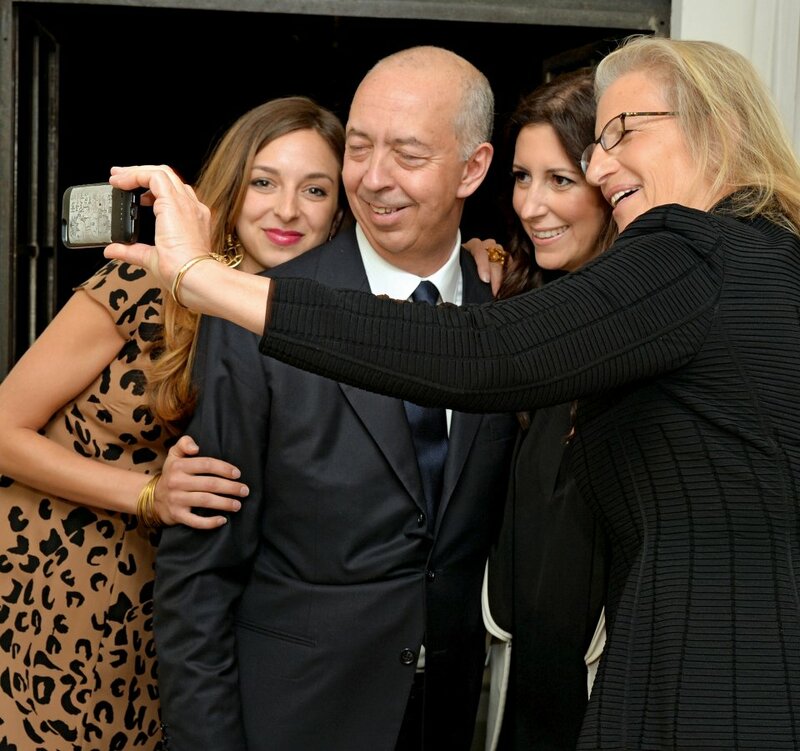 The staggering Annie Leibovitz SUMO (1, Annie with Charlotte, Benedikt and Lauren Taschen; 2, with Sylvester Stallone at the Chateau Marmont book launch) brings together a family album of our time, showcasing Annie’s portraiture of some of the most famous actors, dancers, writers, athletes, politicians, musicians, and beyond. 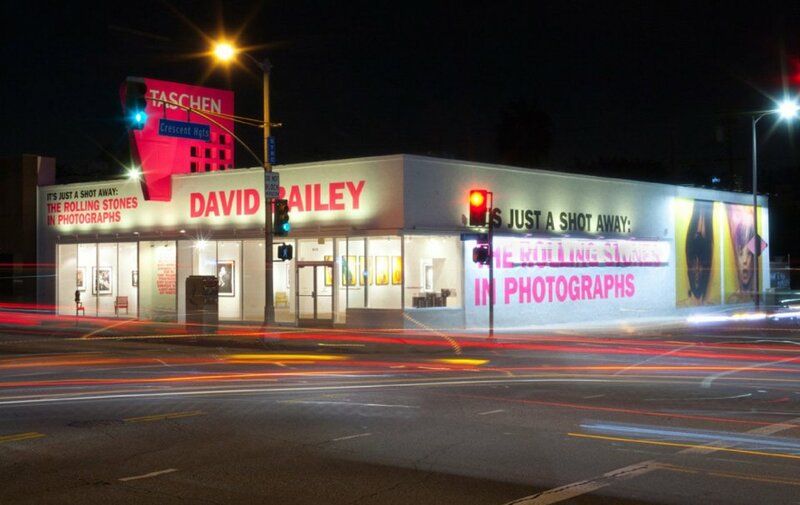 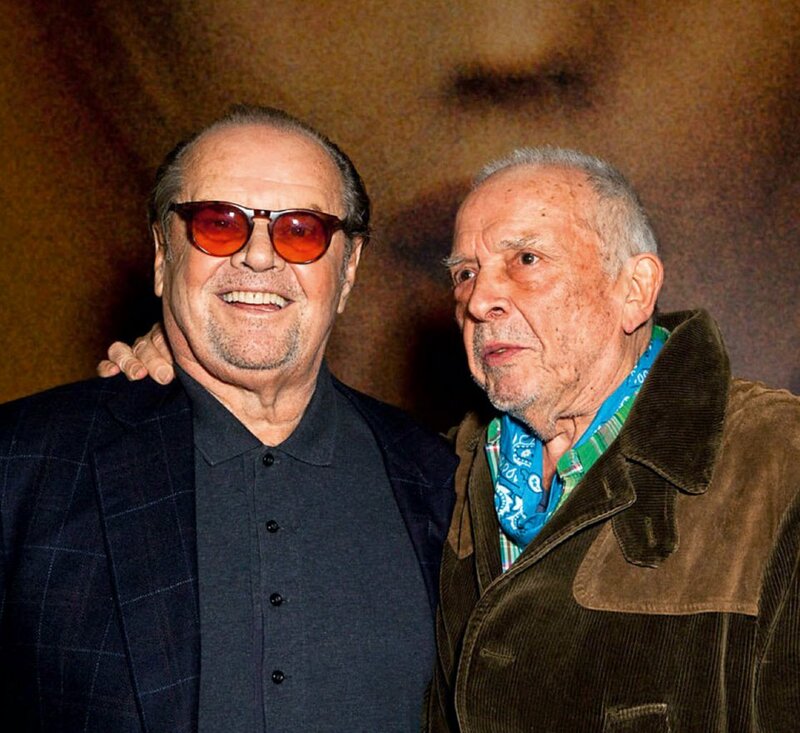 The 6,000-square-foot TASCHEN Gallery on Beverly Boulevard in Los Angeles (3) launches in December 2014 with “It’s Just a Shot Away: The Rolling Stones in Photographs” (4, legendary photographer David Bailey with Jack Nicholson at the opening night). 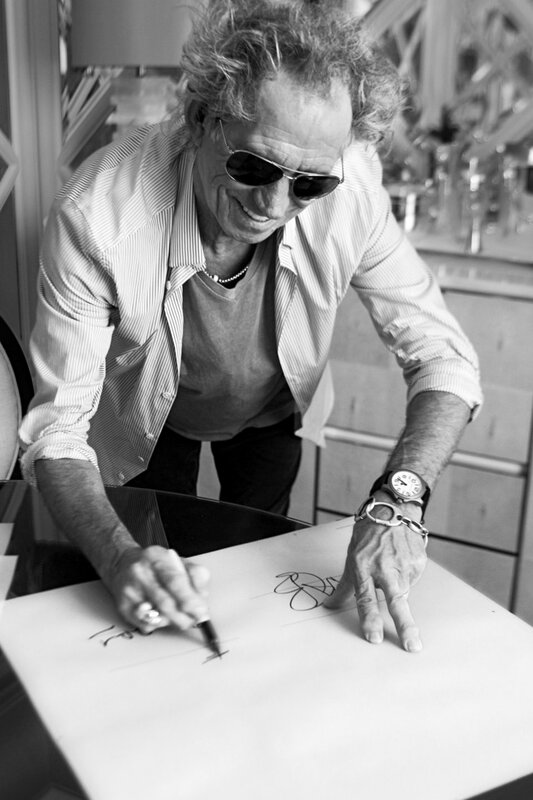 More than 10,000 visitors get satisfaction at this inaugural show, adding to the buzz around the other SUMO blockbuster this year: The Rolling Stones, authorized and signed by Mick, Keith (5), Charlie, and Ronnie. 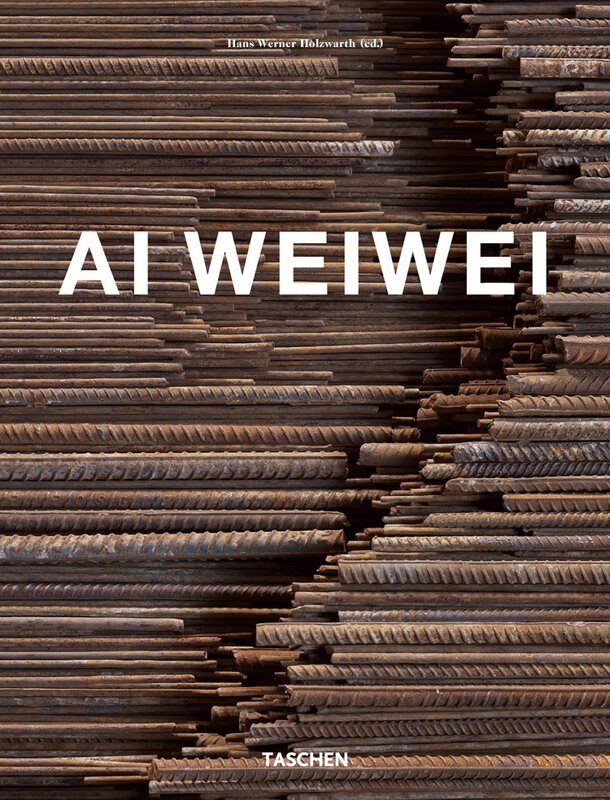 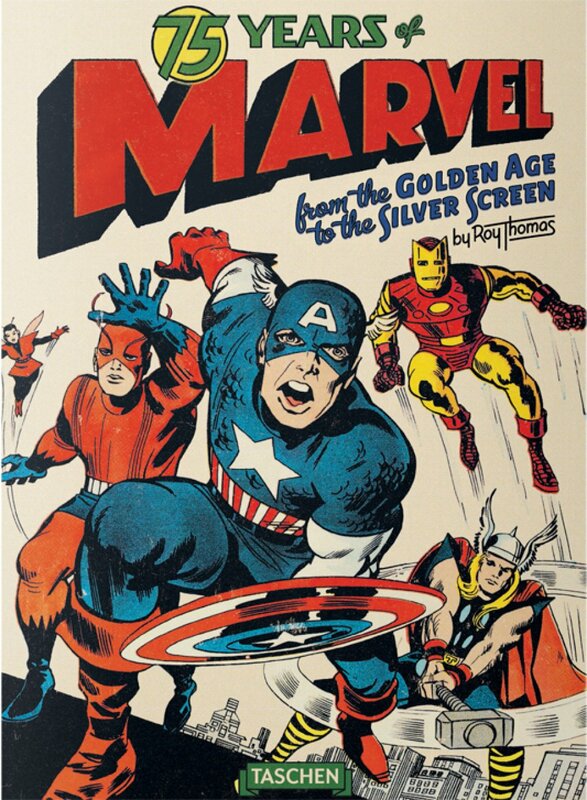 Other 2014 page-turners include 75 Years of Marvel Comics (6) and a limited edition Ai Weiwei monograph (7).